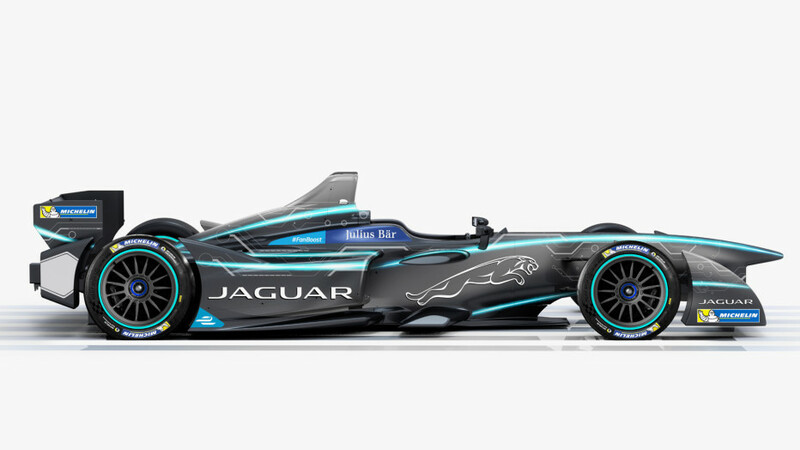 Jaguar has announced its official return to motorsport, in a move that is sure to make Formula E fans happy. 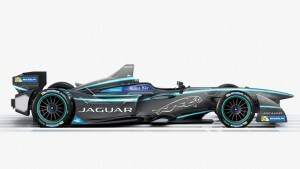 The British car giant will grace race circuits all over the globe next year as it competes in the all-electric FIA Formula E series in late 2016. Jaguar is partnering with Williams Advanced engineering to collaborate on cars, in addition to the R&D and testing phases. “We firmly believe electrification is the future,” said Nick Rogers, Jaguar Land Rover’s (JLR) group engineering director. “We will be releasing a portfolio of electric JLR vehicles,” he added. Look for vehicle testing to start in the spring of 2016, with the team’s inaugural race taking place shortly after in September of the same year.